What is it like to work at Cambridge? 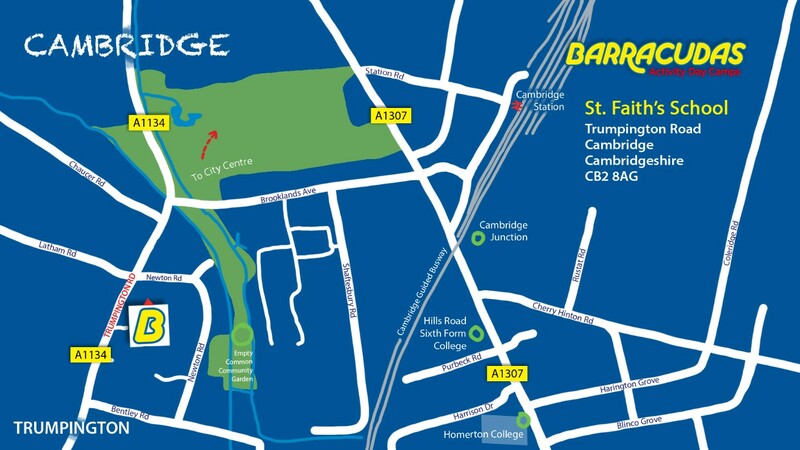 Located in the heart of the city, Cambridge has some fantastic features, including: a modern sports hall, drama studio, art room, tennis courts and playing fields. Due to its central location, it’s very easy to get direct trains to Bishop’s Stortford and London from Cambridge station, making it an easy camp to get to. Please Note: This camp is also close to our Huntingdon and Bishop’s Stortford camps, so if the role you’re looking for isn’t available, be sure to check those camps out too!